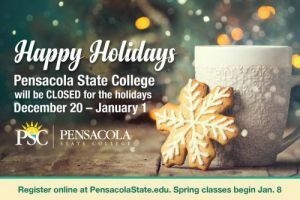 All Pensacola State College campuses and centers will be closed for the holidays Wednesday, Dec. 20, through Monday, Jan. 1. The Pensacola, Milton and Warrington campuses, along with the South Santa Rosa Center, Century Center and Downtown Center will reopen at 7:30 a.m. on Tuesday, Jan. 2. Spring term classes begin Monday, Jan. 8. 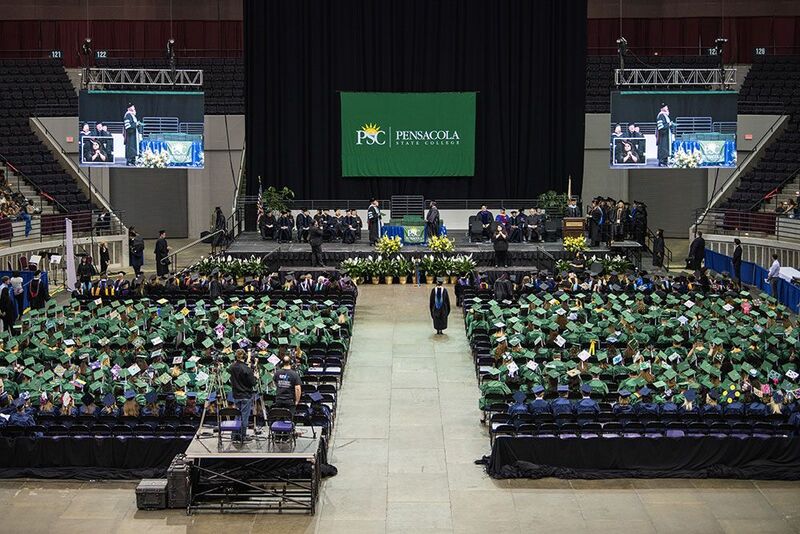 However, students can still register online at www.pensacolastate.edu or after Jan. 2 at any Pensacola State locations. Pensacola State’s Student Services offices will be open extended hours ─ 7:30 a.m.-6 p.m. Tuesday, Jan. 2, through Thursday, Jan. 4; and Monday-Thursday, Jan. 8-11. The Student Services offices regular hours are 7:30 a.m. to 4 p.m. Monday-Friday. Courses in a new welding program on the college’s Pensacola campus are among the offerings for spring 2018. Late registration for Session A is Jan. 8-12. Session B late registration is Jan. 8-9. Registration for Sessions C and D continues through the second day of each session. 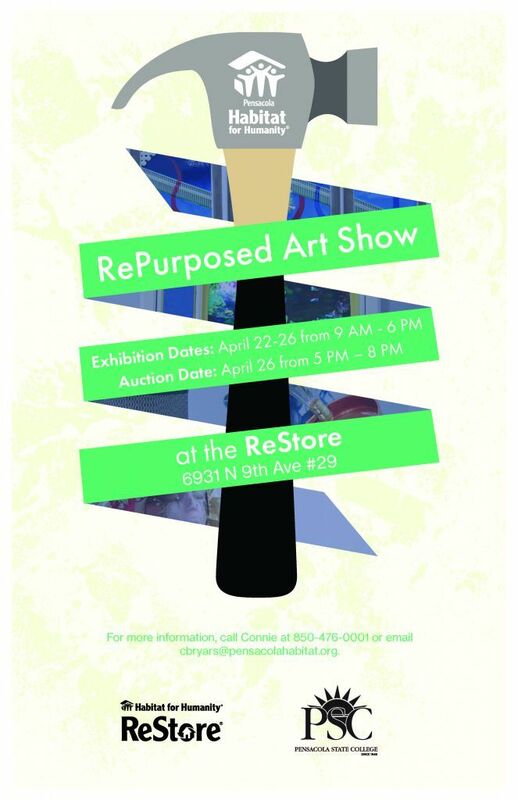 For more information on registration, visit www.pensacolastate.edu or call the Admissions and Information Center at 850-484-2544 after Monday, Jan. 1.